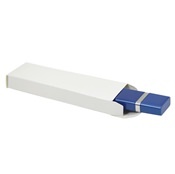 For a traditional take on packaging, try a USB media gift box. 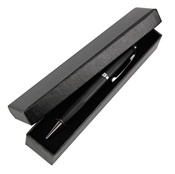 They make your drive retail and presentation ready with their simple yet elegant aesthetic. We carry a variety of shapes and styles in several different materials in able to offer you a truly customized and personal experience. 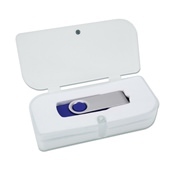 We have the flash drive gift box for any occasion, style, or budget. These are unbranded with no printing, letting you utilize them with flexibility and all purpose use.